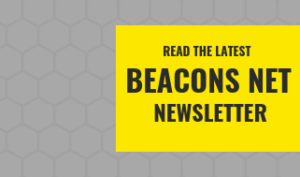 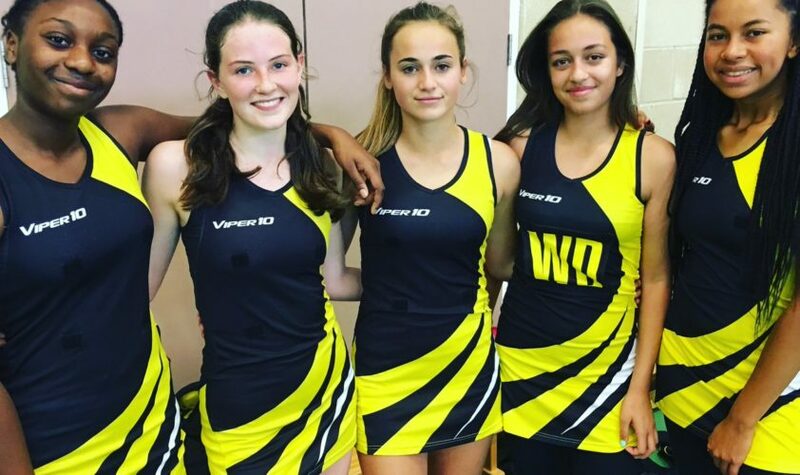 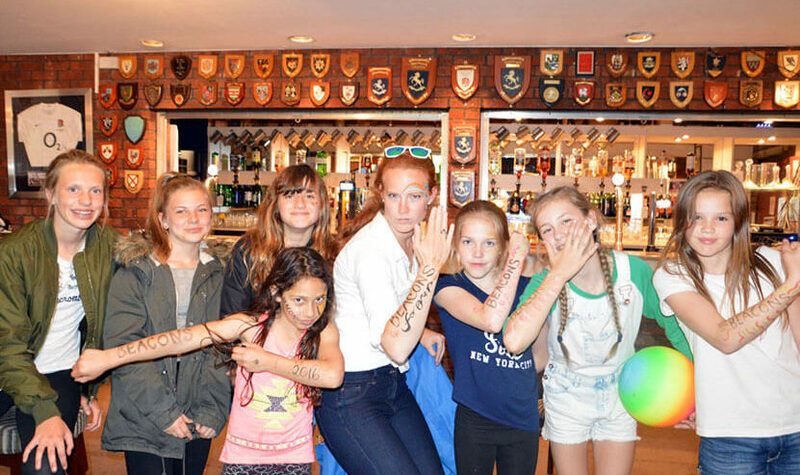 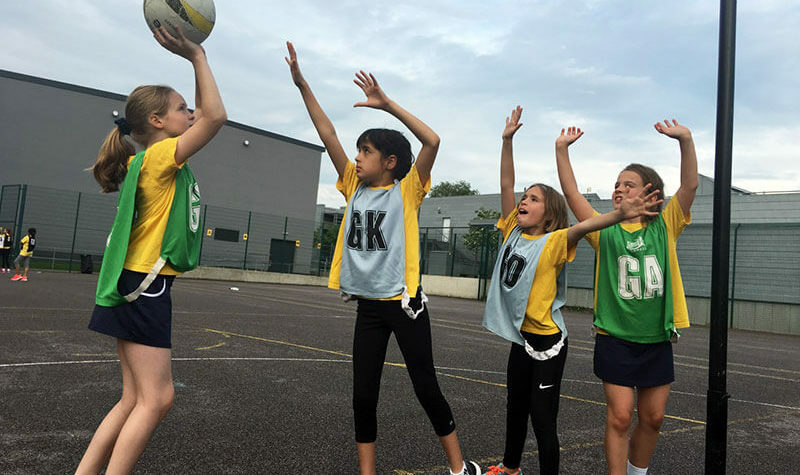 Beacons Netball Club was formed in 2008 to give girls the opportunity to progress and learn more about the sport and encourage them to continue playing throughout life. 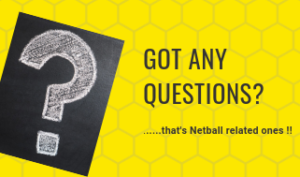 Since then Beacons Netball has grown from strength to strength and we now run a multi academy training program, a competitive club and holiday workshops, accommodating girls from Yr 2 up to senior level netball. 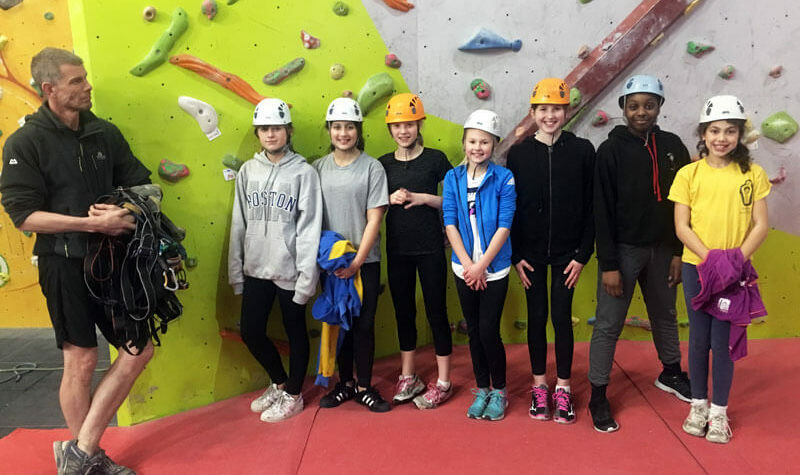 Our training academies run September to December and January to March. 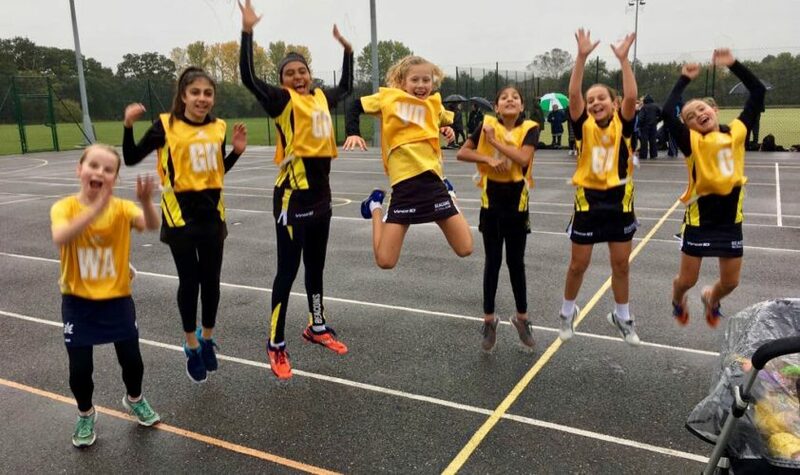 The current training academies are based in Lewisham and Dulwich with Blackheath opening in January 2019. 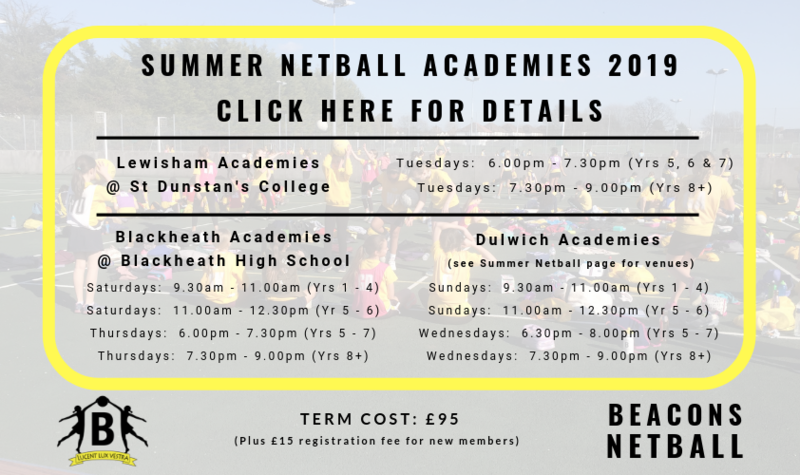 For more details regarding training times and dates please visit the Academy page. 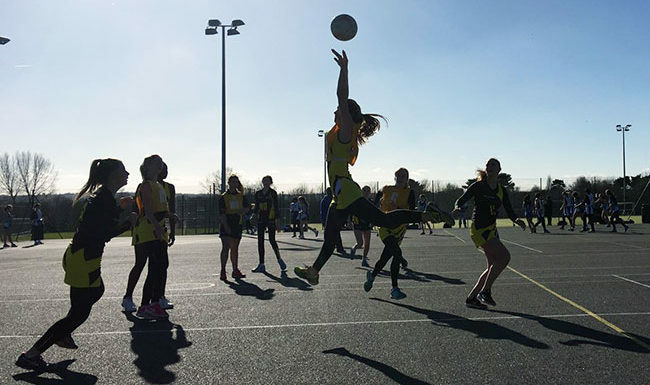 Our competitive squads run alongside the training academies, and those that are selected at trials to make up these squads play in regular league fixtures on Saturdays. 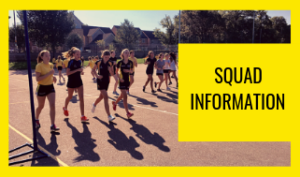 For more details including trail dates, training times and our training venue please visit the Squads page. 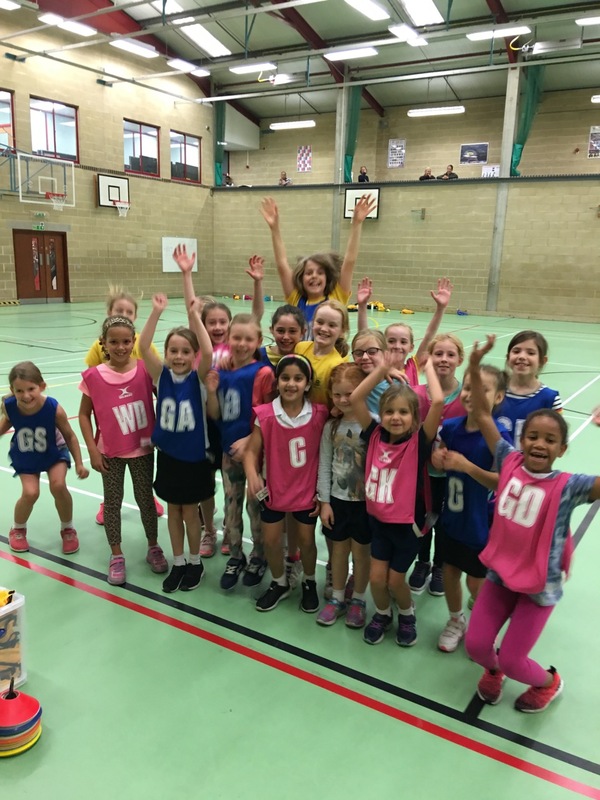 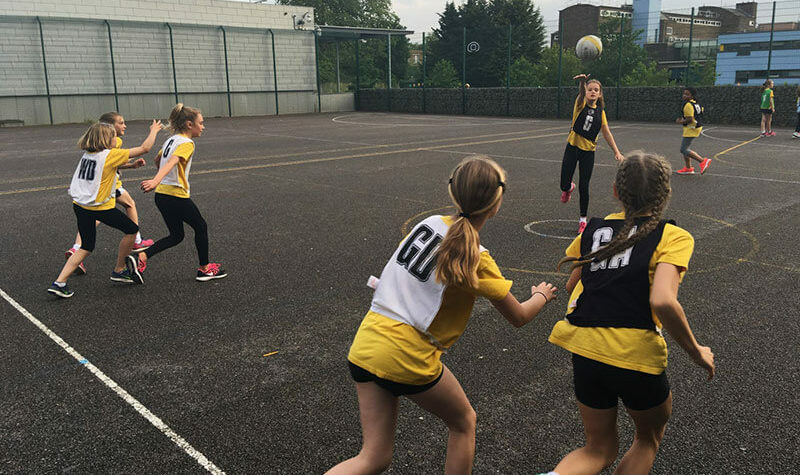 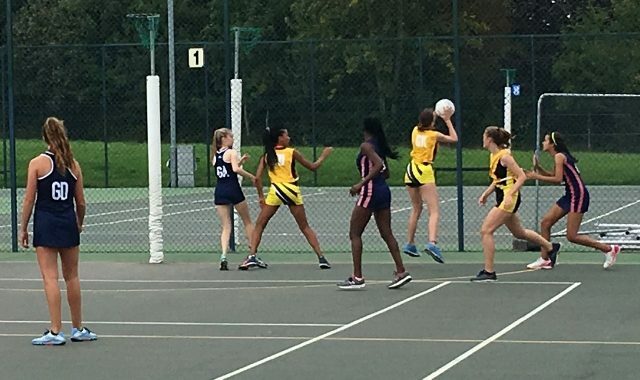 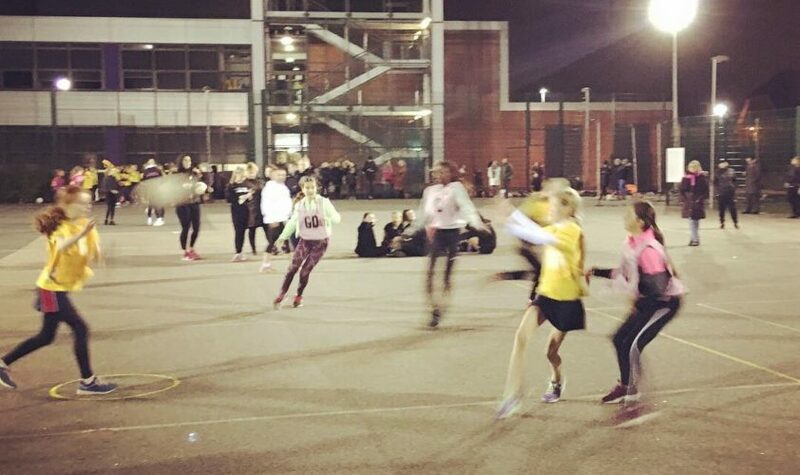 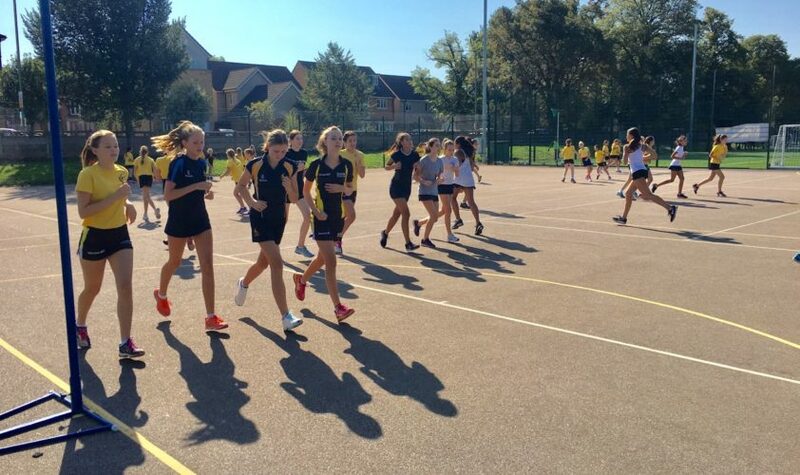 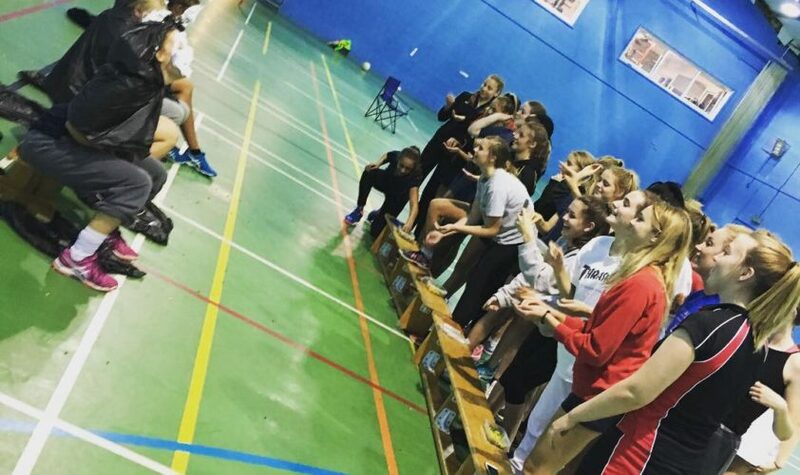 During the Summer Term we run our Summer netball programme that is mainly made of match play sessions, this gives all our girls the opportunity to gain as much valuable match play experience as possible. 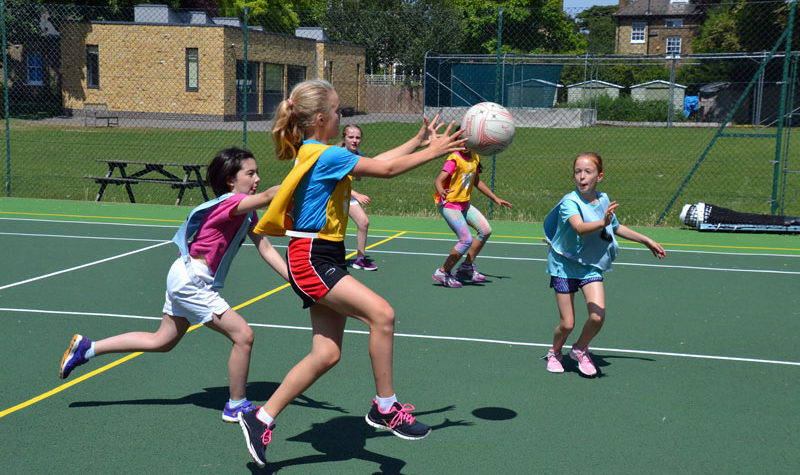 For more details on our Summer Netball programme please visit the Summer Netball page. 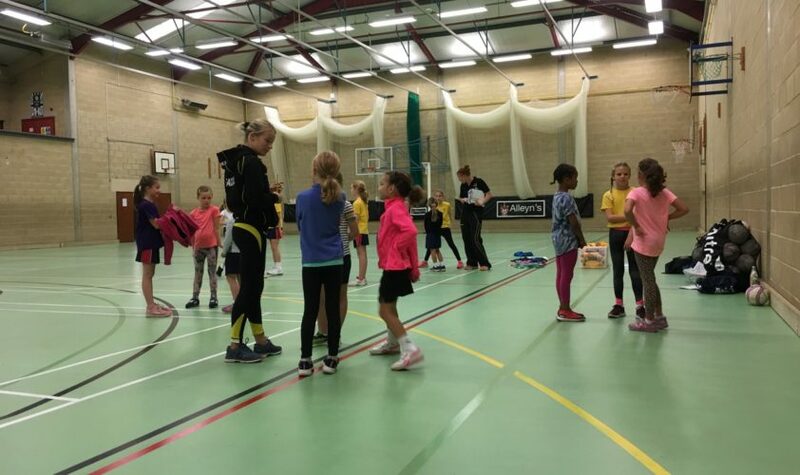 Our Holiday Workshops are perfect for girls of all ages and abilities to develop their netball skills. 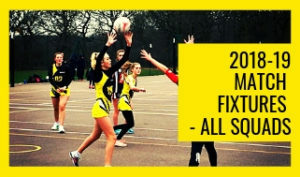 Workshops cover attacking and defending skills, specialist shooting technique coaching, team-building activities, small sided games and match play. 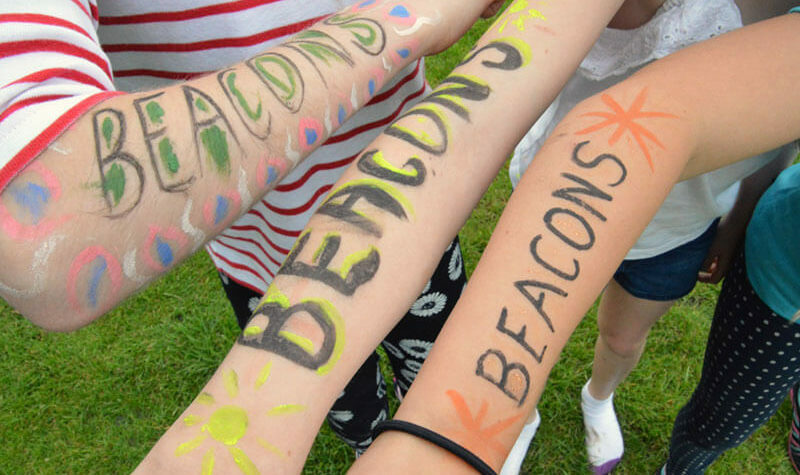 Please visit our Holidays Workshops page for more information and how to book. 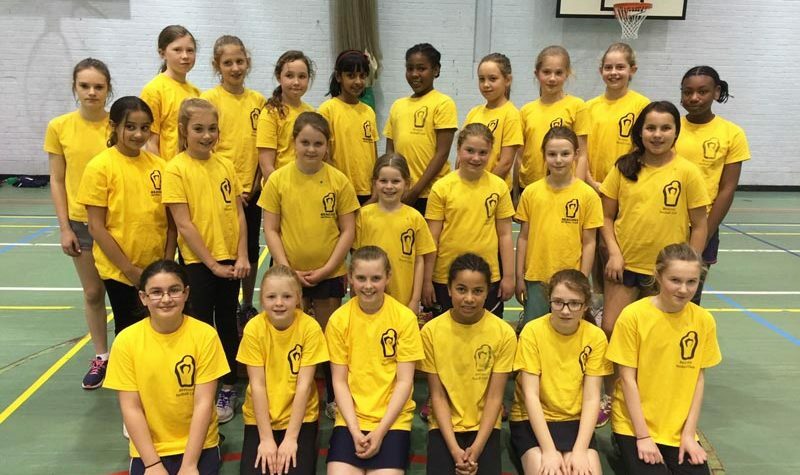 Every year we have a number of girls at Beacons who attend the Kent Netball Trials and local Franchise trials. 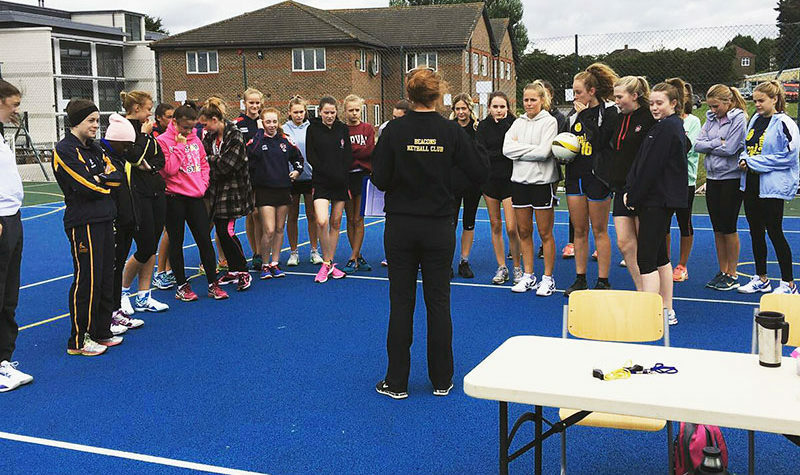 Throughout the years many have been selected into the Kent County Academies at U12, U14 and U17 level. 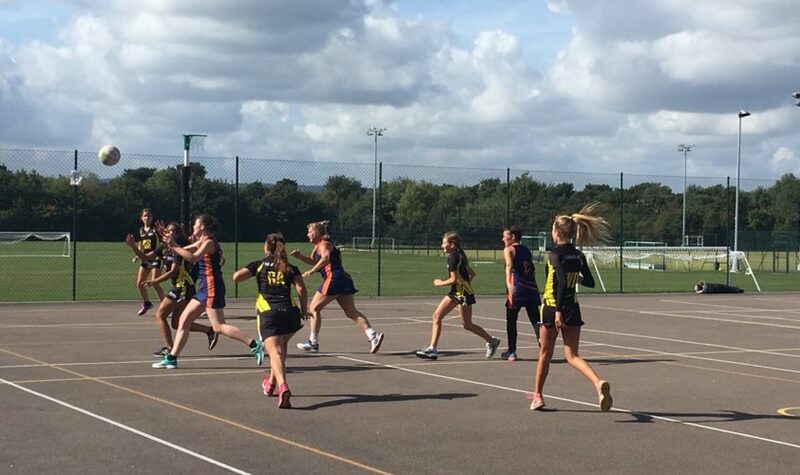 As well as U15 and U17 level within both Surrey Storm and London Pulse. 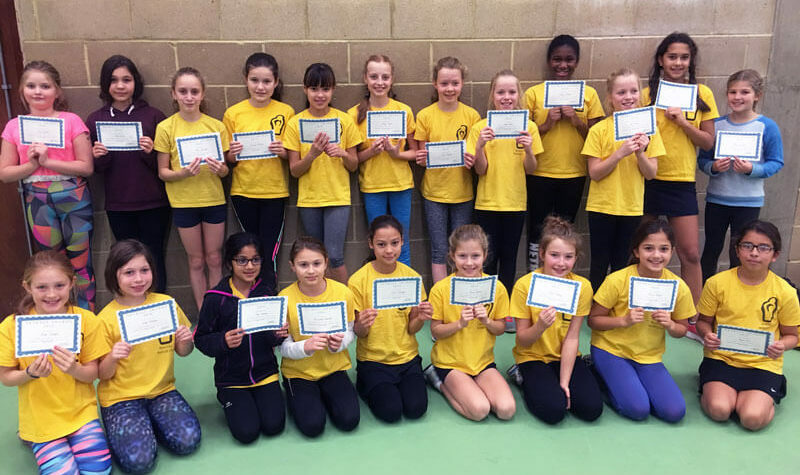 We have also had girls make it into both the Regional academy the RPA program and even girls who have gained national screening spots. 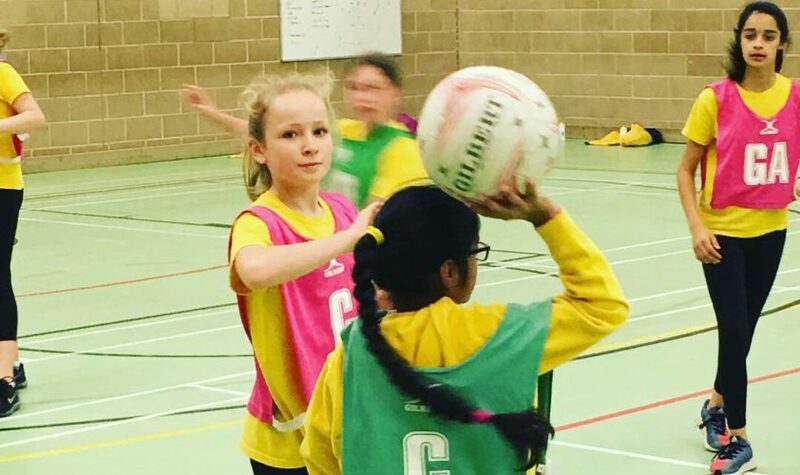 Improve the standard of netball of all the girls who attend the training sessions. 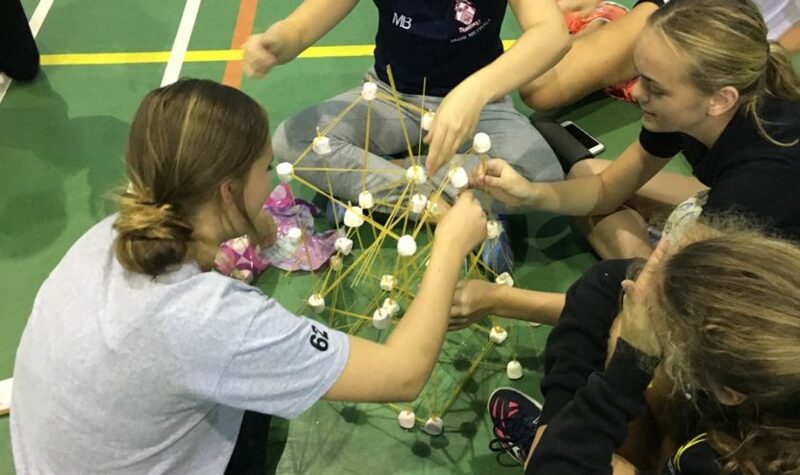 Teach the importance of team work. 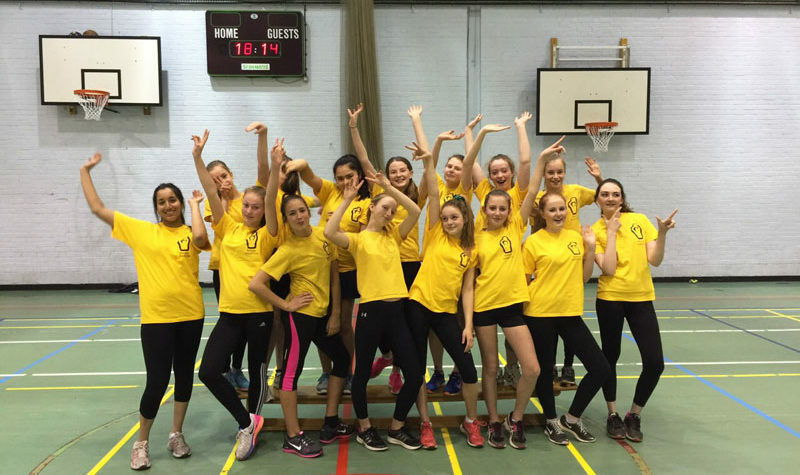 Help the girls to lead a healthy lifestyle. 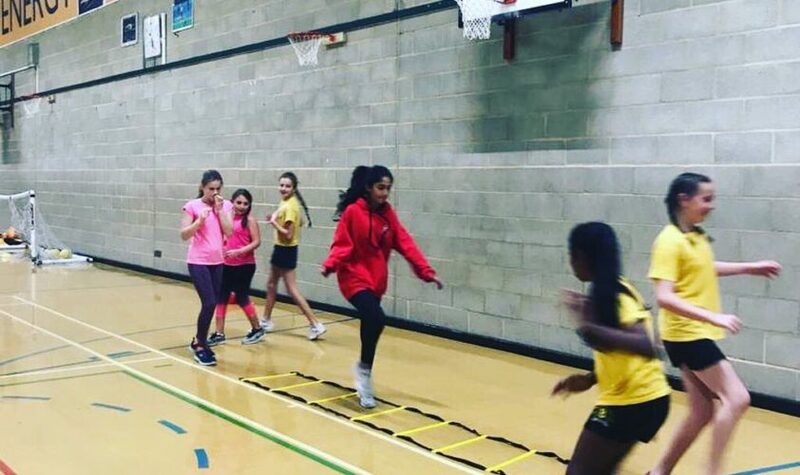 Improve the co-ordination, agility, strength, fitness, concentration and determination in all of the girls. 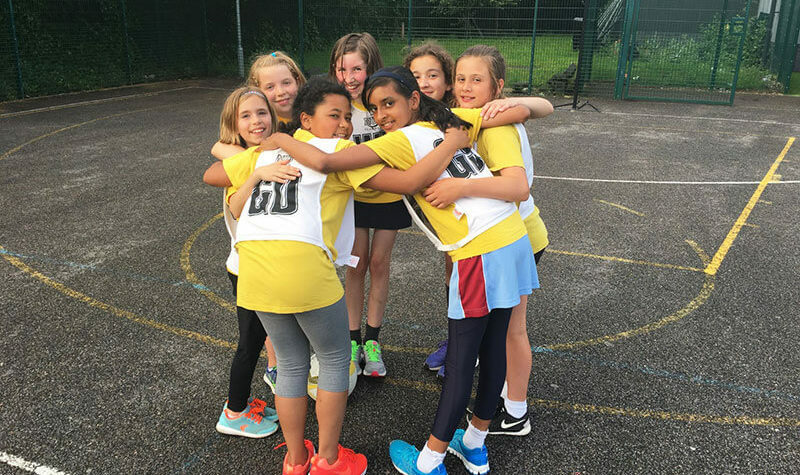 No one player deserves a place in a team purely because of age or ability, without putting in hard work, enthusiasm and support for others. 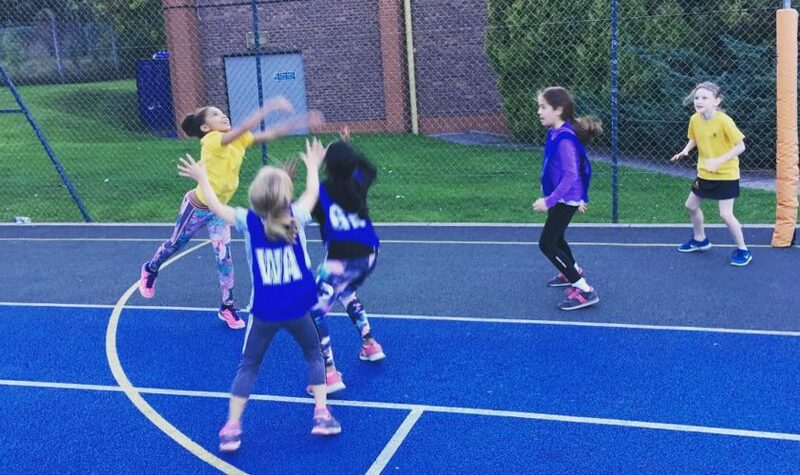 Those who work particularly hard and put in extra effort should be rewarded. 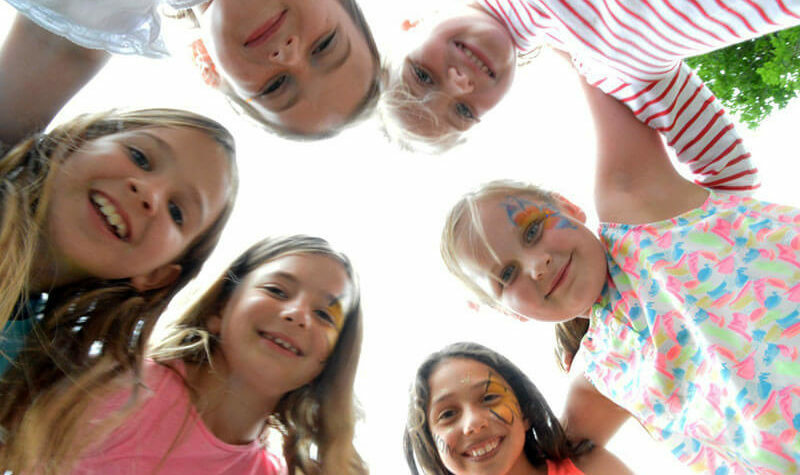 That helping others is very important and that by doing this we also help ourselves. 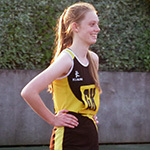 Please have a look through the website to find out more about us or feel free to contact us with any queries.